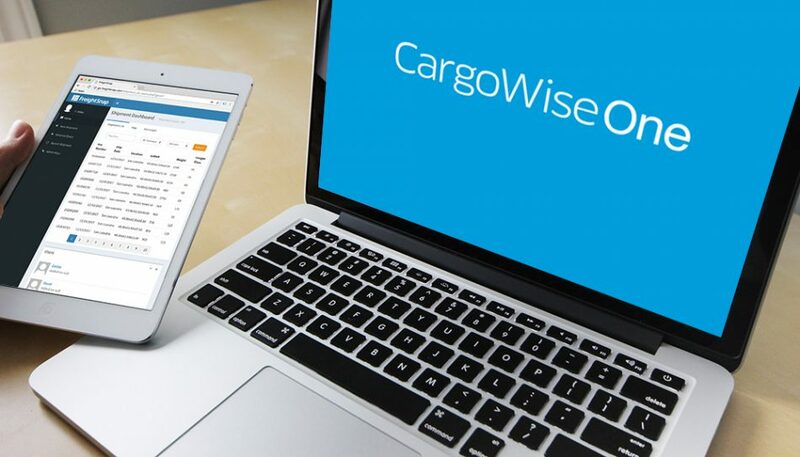 FreightSnap’s popular FS 5000 pallet dimensioner and FS Parcel small package dimensioner are now compatible with CarogWise One – one of the industry’s leading single-platform supply chain management tools. According to Michael Eichenberg, CEO of FreightSnap, this new integration makes their dimensioners a common-sense solution for freight forwarders and other enterprises looking to supplement their CargoWise systems with certified measurements. Troy Plotkin, Vice President of Operations for Approved Forwarders, a California based Freight Forwarder and CargoWise user, has seen the impact of dimensioning first hand. His company asked FreightSnap to integrate their dimensioners to the CargoWise system in March 2017. Historically speaking, LTL carriers were the first to adopt automated dimensioning equipment. More recently, however, FreightSnap has seen interest in dimensioning grow to other segments of the supply chain. According to Eichenberg, freight forwarders, shippers and distribution centers are starting to inquire with greater regularity. If 2018 picks up where 2017 left off, FreightSnap’s expectations are warranted. According to Eichenberg, more than a dozen new forwarders and shippers have signed on with FreightSnap in the last 10 months – some purchasing multiple pallet and package dimensioning units. In fact, in the last three years, FreightSnap has installed more than 220 units in the United States alone. In addition, the WCA organization, a large, independent network of freight forwarders with members across the globe, has also endorsed FreightSnap as their preferred vendor for cubing and dimensioning solutions. This endorsement is already helping FreightSnap bring their first units to the Asian market, with installs scheduled in China and Thailand for December 2017. To learn more about FreightSnap, their integration capabilities or dimensioning equipment, visit FreightSnap.com.